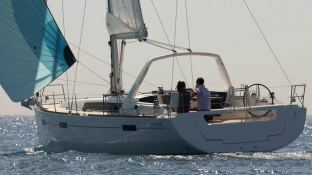 Chartering the Oceanis 45 in Croatia permits the discovery of the Croatian part of the Adriatic Sea, whether it is the Dalmatia with Trogir, Split and Dubrovnik and the Kornati Islands with Zadar, Murter or Sibenik. 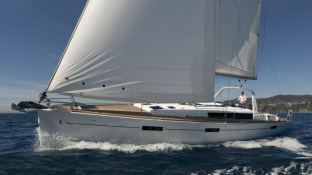 Situated in Dubrovnik and Pula, Croatia, this Oceanis 45 (4 double cabins), built in 2013 by Beneteau, is capable of hosting up to 8 pax. Further more, and for a better bareboat charter experience, Oceanis 45 is equipped with electronic on board, equipped galley and also CD. 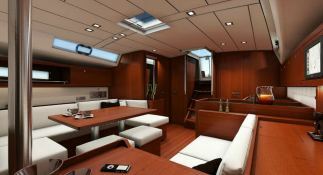 This sailing yacht is available for charter starting from 3 290 € (approximatly 3 710 $).